It’s a big decision, and you want to get it right. So, before you post a job on LinkedIn, hire a recruiter, or start asking around for recommendations for a good Chief Marketing Officer (CMO), spend some time reading this guide. 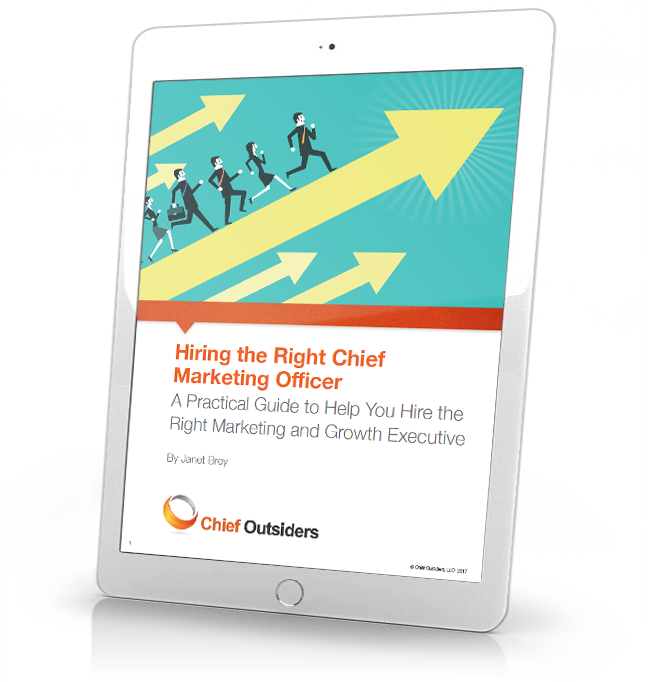 Download our ebook to understand the role of a CMO, the top critical skills required, and what you should expect to gain from the role.